Previously we discussed haunt safety much but now we get to the nitty gritty: How to build and design a haunt. 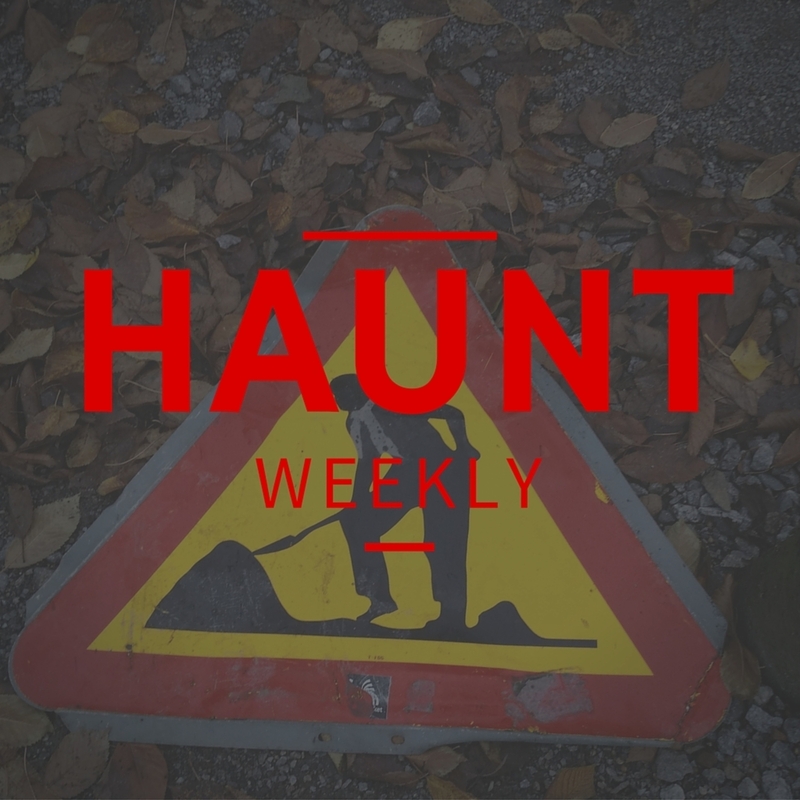 Obviously, this is too much to unpack in one episode so think of this as a whirlwind tour the basics of haunt construction and design. Why construction first? Because most haunts are built the same way and that technique has a huge impact on design. Once again, this is not a thorough overview of the topic. Rather, it's a whirlwind tour through several subjects that will likely get their own show in the not-too-distant future. Still, if you're new to haunting, this episode will let you know what you are in for!